You are so right about the weather and how that has an impact of your impression of this city. 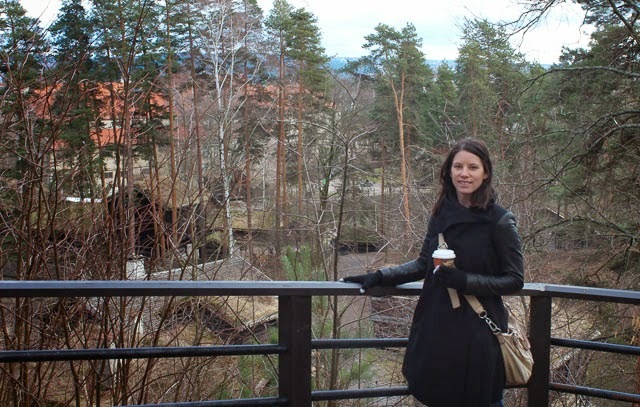 I think all Norwegians will agree with you on that, me included :) The spring time is almost a little magical because after several months of darkness (east part of Norway not as bad as the North part), people start to come out a bit more. We spend so much time inside during the winter it's almost like we're hibernating :) :) :) Love the spring, May is defo my favourite month! Joe and I commented a couple of weeks ago that we're starting to see our neighbours again. We were seriously questioning if they all had left the country for several months. With the sun, everyone is coming out and it's much more jovial! I got so excited when I saw a new post from you pop up in my newsfeed! I'm also making a come back with a post tomorrow :) We often try to do this as well when one of us has a meeting in either Cape Town or Durban - works out perfectly since one of our costs is already covered. Sounds like a wonderful long weekend breakaway! 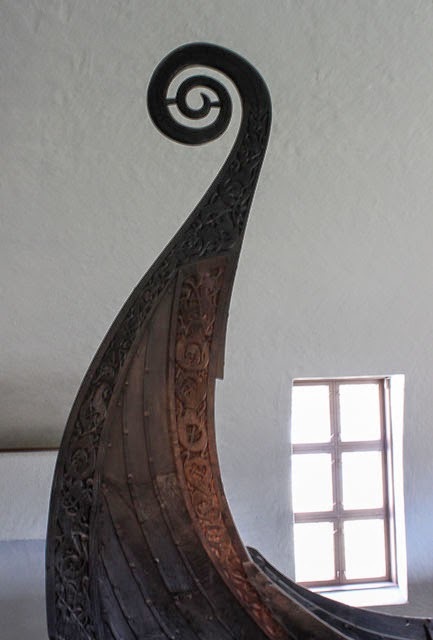 The Viking ship museum is one of my favorites! It's a really great museum - the perfect size and the content really interesting! Definitely add it to the list. We also did the Folkemuseum nearby which I think might be cool in the summer although it is a little pricy! 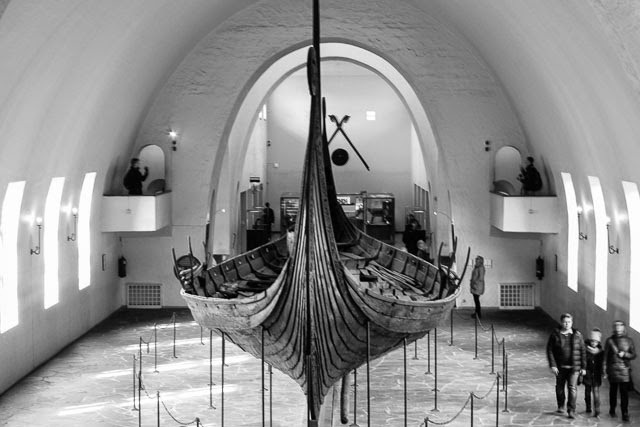 I've been living here for 35 years now, and I still look forward to going to the Viking Ship museum when we have visitors. Look at these elegant ships and think about the kind of people that crossed the Atlantic in them! The nearby museums (Fram, Kontiki, Folkemuseum) all give me the same feeling of admiration for a nation of seriously tough individuals - though the ships top them all. Otherwise, I think a different mindset about winter is needed to appreciate it. Forget about the "city" side of your life in the winter, just archive it until the spring and summer come back. Enjoying the snow is the thing - even after all this time, I am spellbound by the beauty of winter landscapes when I go skiing. That is just jaw-dropping (the age of the ship). I'm glad you were able to take advantage of Joe's meetings this time; from your instagram it sounds like it was a great weekend. I can't wait to read more here! 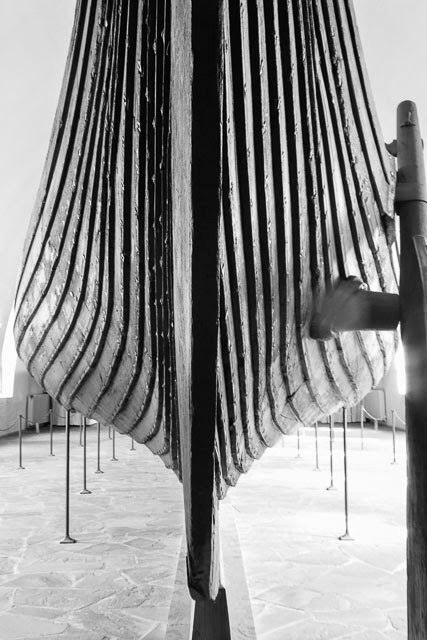 Wow, a Viking Ship museum! That is seriously cool! Glad to hear the wind storms are over!! oh that museum sounds AMAZING! there's a Viking exhibit at the British Museum right now that I really want to see but obviously you guys have the real deal - how incredible. I'm glad you got to tag along! When at the Viking Museum, you drove past the Canadian ambassy which is just a five minutes walk from the museum. You should buy it :) Cheap as well!